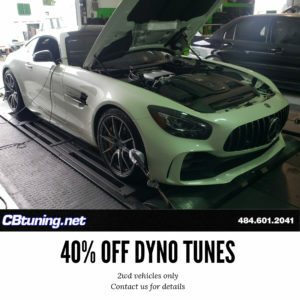 Holiday hours and dyno tuning special! We will be closed until January 2, 2019. Looking to fill out our online store and need dyno graphs for tunes. There are a ton of cars we have tuned but don’t have the appropriate media to go with listing it on our store. 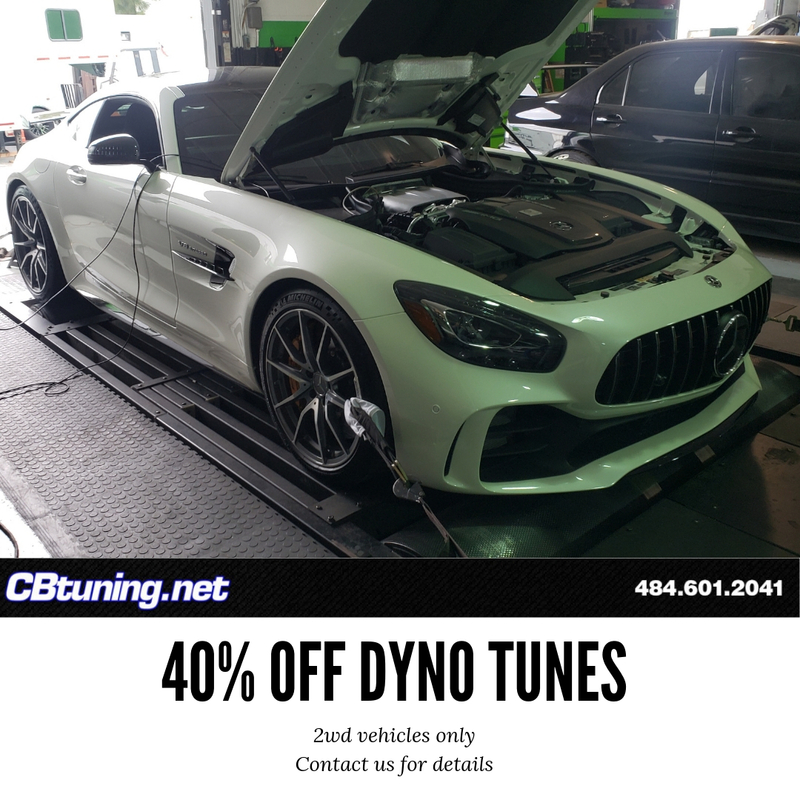 If your car/engine isn’t listed on our store we are offering 40% off dyno tunes. Vehicle must be stock or stage 2. Vehicle must also be in perfect running order. We are closed until January 2nd, but contact us with any questions or to set up an appointment for after then. Dyno time included. Must be able to drop car off for up to 3 days so we have time to spend tuning and making promotional media. 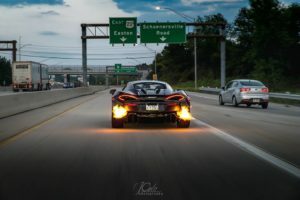 570s stage 2 tuning available with pop/bang and flames! 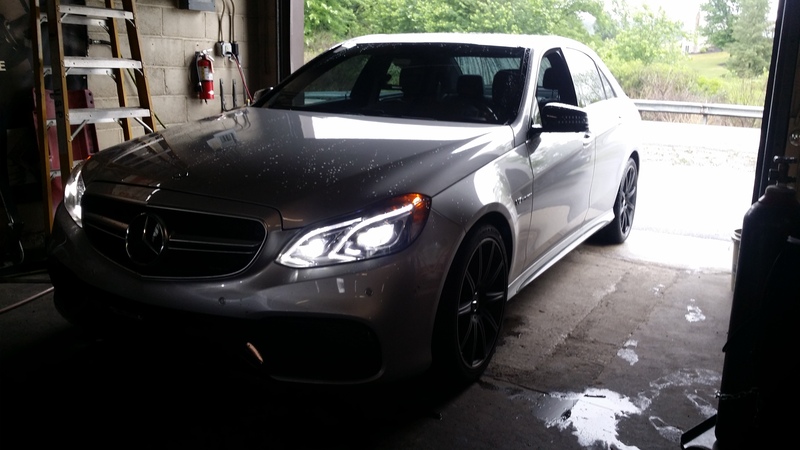 Our shop car has been modified with full Soul Performance exhaust and our custom tuning with Eurodynamic Tuning. This already very fast platform has been transformed into a total animal! Dropped off our 2018 project car with Soul Performance to have their exhaust fitted. 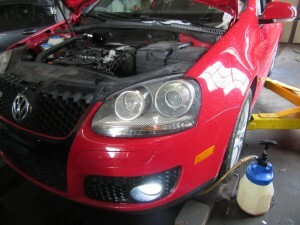 Here’s a quick video from us dropping it off – can’t wait to hear this car with exhaust completed! Keep an eye out for more pictures and videos on this car. Oil cooler seal replacements. 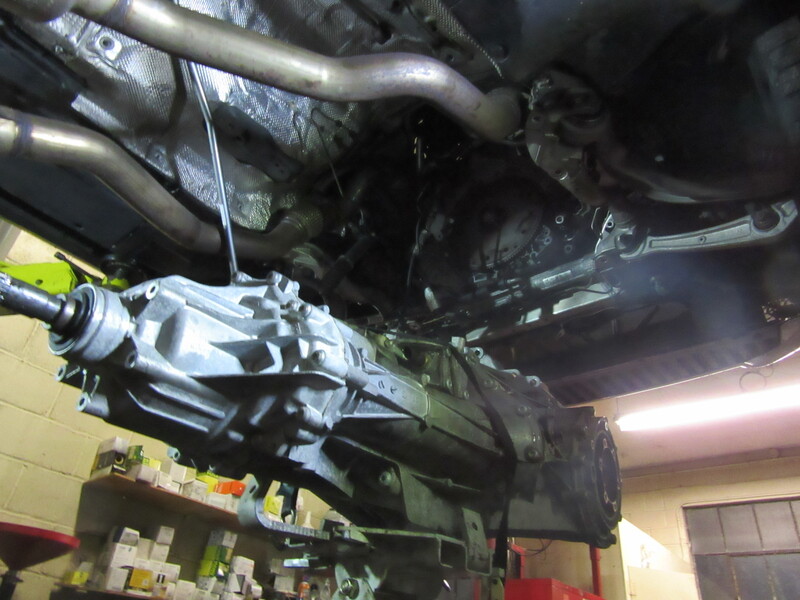 Yes we work on diesels, too! 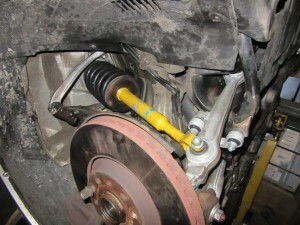 2001 Audi S4 2.7t avant getting new shocks and springs all the way around along with new control arms. 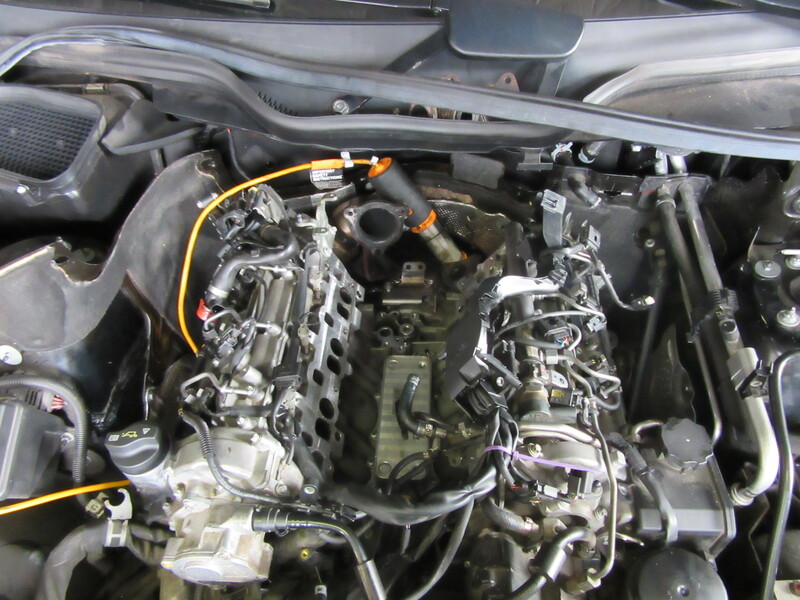 Audi V8 S5 needing a new clutch. 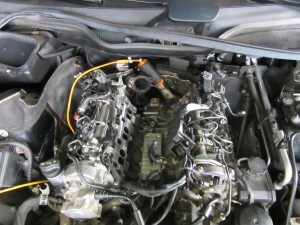 Audi V8 S5 getting a clutch replacement. It is important to note that some of these vehicles have updated versions for the clutch fork and relating parts. 2006 Audi A4 in for some routine maintenance. 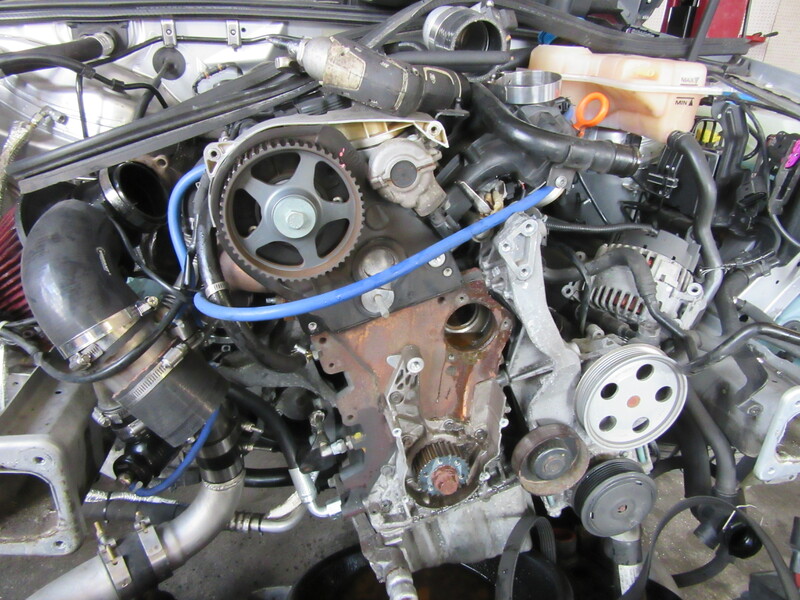 Around 80,000 miles we recommend to have the timing belt replaced. One of our long time customers just picked up this beautiful 2016 Audi S7. Of course his first stop was our shop to get some upgrades! We started with a full Milltek exhaust and our custom tuning! Check this car out in the below video. We had the opportunity to tune this beautiful Mercedes-benz E63s AMG. 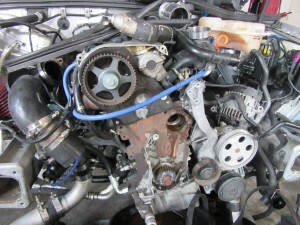 +83hp +150tq on a stock vehicle!